Why has Sudan ditched Iran in favour of Saudi Arabia? Home/Sudan/Why has Sudan ditched Iran in favour of Saudi Arabia? A Bahraini protester carries a picture of the Saudi Shia cleric executed in early January. Long one of Iran’s few Sunni Arab partners, Sudan announced that it will sever ties with Tehran after the execution of a Saudi Shia cleric inflamed tensions in the region. But with Khartoum hungry for Saudi investment, the move has been characterised by Sudanese analysts as motivated by the promise of financial reward. Though the government says it was in response to retaliatory attacks on Saudi diplomatic missions in Iran, Al-Tayeb Zein al-Abidine, professor of political science at Khartoum University, said it had been made for “pragmatic reasons” at a time when the country’s economy is in tatters. “The government realised it was very isolated, even within the Arab world, and decided to change sides,” Abidine said. Sudan’s move towards Riyadh is a “relationship of convenience”, said Magdi El Gizouli, an independent analyst. “I don’t think there’s a strong ideological commitment,” he said. Sudan made a firmer commitment to Riyadh and its Gulf allies in March when it joined the coalition in Yemen against Shia Huthi rebels, despite already fighting insurgencies in its own country – in the western Darfur region, and South Kordofan and Blue Nile states. In August, Sudan said it had received a $1bn deposit in its central bank from Saudi Arabia, with media reports at the time saying it was aimed at shoring up Sudan’s foreign reserves. Foreign ministry spokesman Ali al-Sadiq denied Sudan’s “very good relations” with Riyadh were driven by financial and economic motives. “The flow of investments has [been] coming all the time,” he said. President Bashir’s 26-year rule has seen Sudan slapped with sanctions over rights abuses and its support for Islamic extremists, including Osama bin Laden. Bashir himself is wanted on war crimes charges related to the insurgency in the western region of Darfur. Ties with the rest of the Gulf region disintegrated over Khartoum’s support of the 1990 Iraqi invasion of Kuwait, leaving Sudan to turn to Iran, also isolated and hit by sanctions. 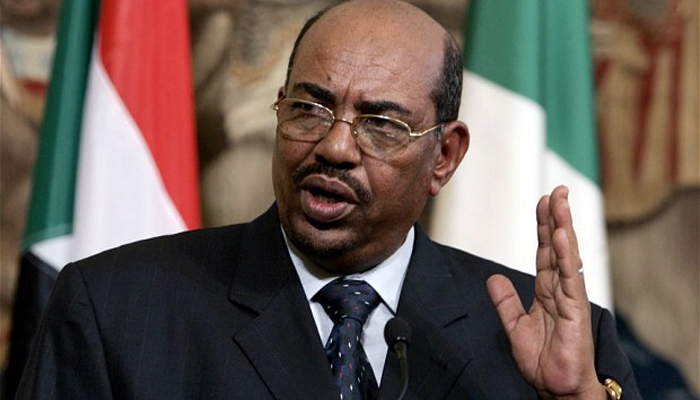 Reports said Tehran supplied Sudan with ammunition and small arms, helping to develop its arms industry. But the partnership soured in September 2014, when Sudanese officials ordered the closure of an Iranian cultural centre in Khartoum, accusing its employees of preaching Shia Islam in majority Sunni Sudan. Observers in the capital saw underlying motives. “They closed the centres to give a positive signal to Saudi Arabia,” a diplomatic source in Khartoum said. 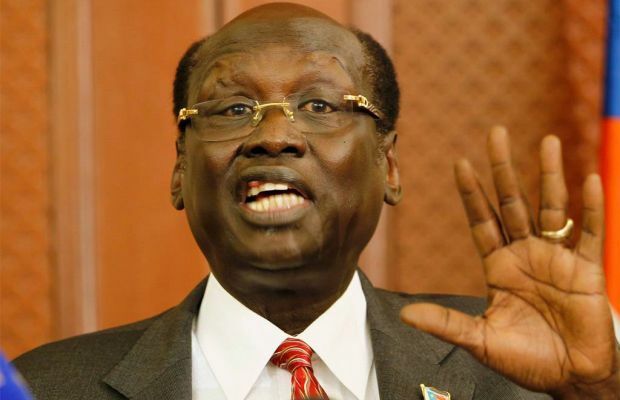 The closure came with the economy faltering after nearly 20 years of sanctions, a situation exacerbated by the secession of South Sudan in 2011, which took with it three quarters of the country’s oil reserves. The Khartoum government’s subsequent lifting of national fuel subsidies triggered street protests in September 2013, in one of the most serious challenges to Bashir’s rule since he seized power in 1989. “The main driver of foreign relations is the situation of the ‘bank of Sudan’,” said Gizouli, referring to the state of the country’s economy. Since Sudan’s rapprochement with Riyadh and its Gulf allies, officials have been promising there will be more Saudi investment in the country. The investment minister told parliament last week that Saudi investments in Sudan were worth $11bn. The diplomatic change is also likely to prove popular with the families of the hundreds of thousands of Sudanese workers living in the Gulf. The Saudi execution of a Shia cleric has deepened Islam’s sectarian rift. Where does that leave the west? “They give support to many families in Sudan, so mending relations with the Gulf was a very popular step,” Abidine said. In March 2014, Saudi banks stopped dealing with Sudan, hitting the workers sending remittances back. Following Sudan’s decision to join the war in Yemen, officials said the measures could be eased. Khartoum may also hope Riyadh will lobby Washington over its sanctions regime, the removal of which would also lift the economy.